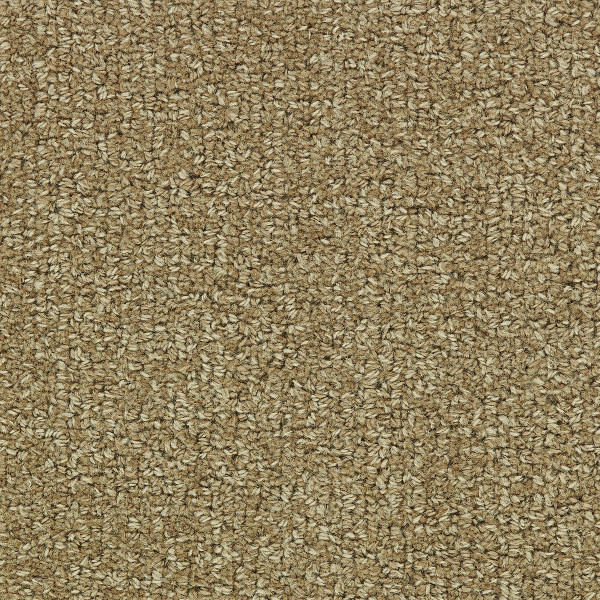 Cirrus is a 2-tone Loop TipShear tufted of 100% Pure Wool. 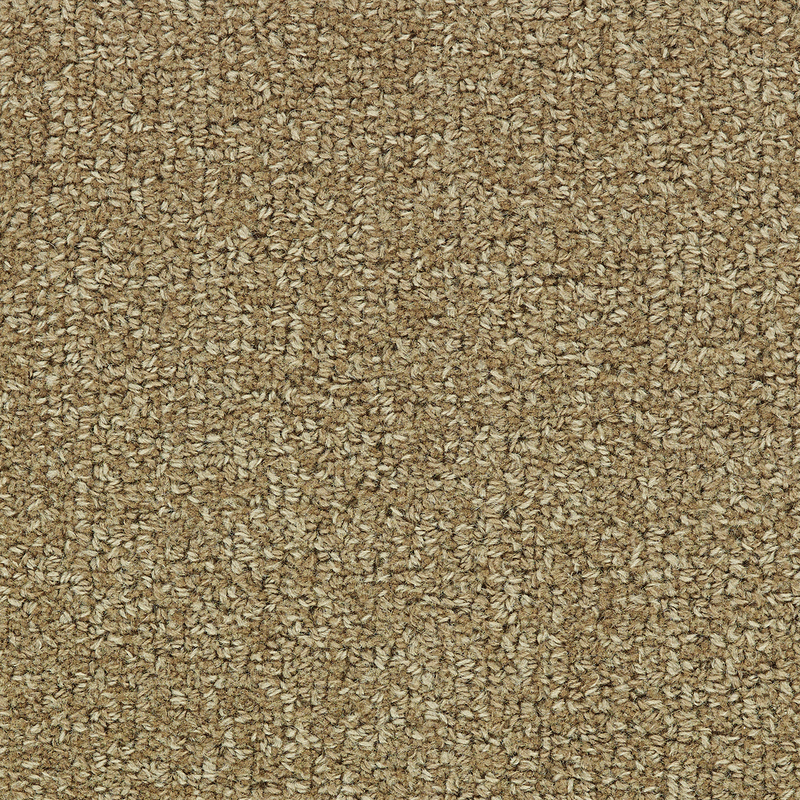 Available in widths from 3′ to 15′, Cirrus is made-to-order to fit your needed yardage. Choose from one of these colorways or Custom Create using the RedRock Pom Set or your own color submits to make the perfect coloration.